High pressure hose couplings 26451950 https://www.kaercher.com/ie/home-garden/watering-systems/connectors-tap-adaptors/high-pressure-hose-couplings-26451950.html High pressure hose couplings from Kärcher are universal and connect all standard hose pipe series, helping you achieve the best results for your garden. 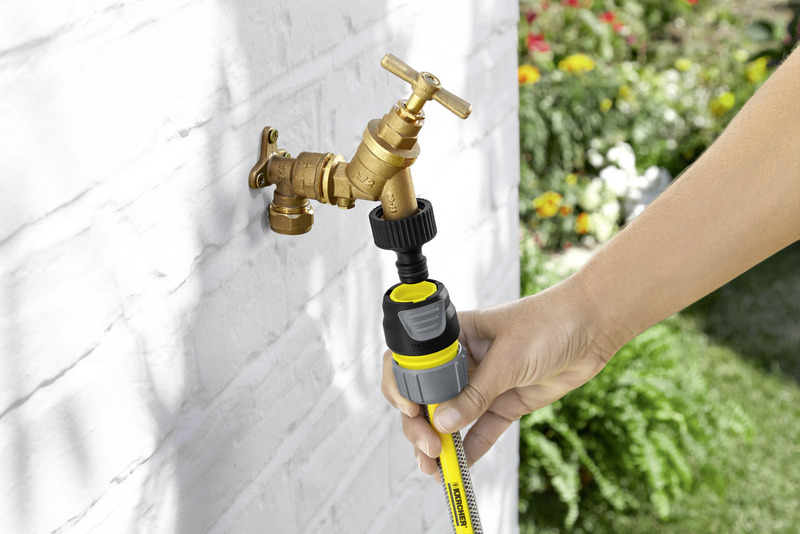 High pressure hose couplings from Kärcher are universal and connect all standard hose pipe series, helping you achieve the best results for your garden. 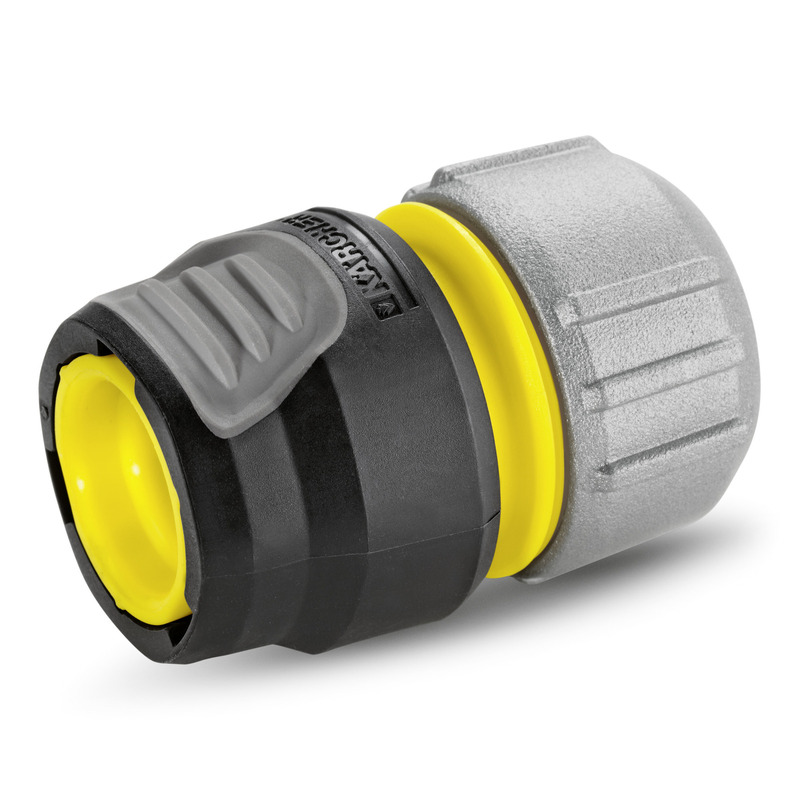 The premium universal hose connector was rated "good" (1.5) in a field test in the magazine "selbst ist der Mann".